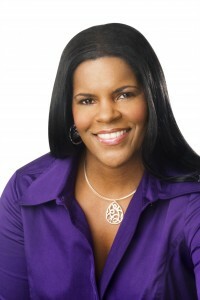 How Did Lynnette Khalfani-Cox Erase $100,000 in Debt in 3 Years? In my book, Zero Debt, I explain how I got into debt (mainly via overspending), and also what it took to get me out of debt. To pay off my credit card bills, I used the exact same strategies I outlined in my book — getting a budget together, cutting back on frivolous spending (like vacations & dinners out), refinancing my auto loan, negotiating with my creditors for lower interest rates, doubling and tripling up on the minimum payments I was making, and using “windfalls” or “extra” money, like income tax checks and year-end bonuses from my job to pay off debt, etc. I also made some tough choices, like taking my two older kids out of private school and putting them in a less expensive private school. (They’re actually now in public school, and doing just great). After nearly 3 years of all this, I’d paid off $70,000 in credit card debt. Then in early 2004, my ex-husband and I sold some land we owned and used $30,000 to pay off the last $30,000 of credit card debt we owed. In your question, you mentioned joining a debt management plan and taking on a second job. I know those were tough steps for you to take. But congratulations for doing so, because they will definitely help you become debt free faster. 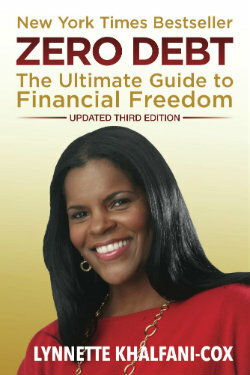 Lastly, I don’t know if you have a copy of Zero Debt. (The original version came out in late 2004; the updated, second edition of the book came out in 2009). In any event, in Day 25/Chapter 25 of Zero Debt, I also explained three different debt pay-off strategies that you can use to knock out credit card debt. (In my case, I used Strategy #2). Good luck in eliminating those credit card bills!